If you already have an account then please login, if not please register here! 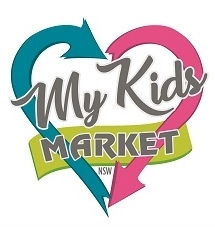 Copyright © 2019 My Kids Market NSW. All Rights Reserved. Site Map.